Volunteer Orientation Days, February 24th and 25th! Springtime is fast approaching and with this better weather, a whole new batch of baby wildlife, due to no fault of their own, will become injured or orphaned. 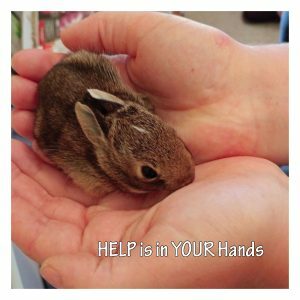 In preparation for this busy season, we are looking for volunteers to care for our wildlife at Procyon Wildlife Centre. and let us know which day you will be attending.